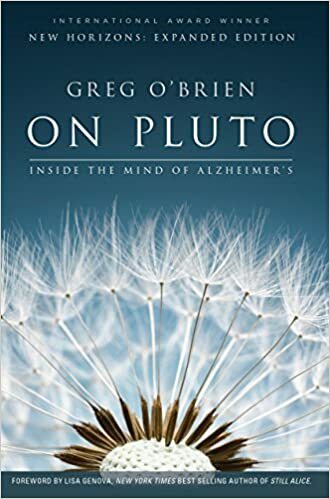 Sally Hines will lead a discussion On Pluto by Greg O’Brien. Ann Steele is the hostess. Please phone Ann at 630 357 8161 if you are planning to attend. If you would like a ride or a list of our books for this year, please email Carol Dunn at carolrdunn@comcast.net or Sally Hines at sallyhines@comcast.net.